3-2018 Update | Welcome to SVENA! Photo courtesy of Irina Stipek. Next open public meeting with the representatives of WA State Parks Department for long-term planning of Wallace Falls State Park will be in May, 2018 in Sultan. 1. The Reiter Foothills Alternative Management Plan was recently presented to DNR and will be soon presented to the public and the County. It promotes better, more sustainable forestry practices that will lead to a healthier economy and ecosystem of the Skykomish River Valley. It also takes into account compensation of local junior tax districts including the Sultan School District. Time and location for a public presentation and discussion of the plan will be posted at SVENA website and shared on social media. A link to the plan will be shared as soon as it becomes available. This meeting is for discussion of management planning and activities for the Reiter Foothills Landscape: recreation development and operations (both motorized and non-motorized), timber sale and harvest planning and operations, wildlife and environmental protection and more. This is an opportunity to engage with the DNR field staff that actively manage this forest. For more information please contact Benjamin Hale, Benjamin.Hale@dnr.wa.gov, 360-854-8451. 3. Snohomish County Community Rights No-spray (SCCR) will meet March 28, 6 pm in the Snohomish Library (311 Maple Avenue, Snohomish). The group will discuss and share information about most popular toxic pesticides (such as Glyphosate and 2,4-D) applied on many types of lands including residential and industrial timber lands of the Snohomish County. The group will also brainstorm ideas on how else to bring the pesticide issue to the county along with how the system protects pesticide users over that of people/nature. As the spraying season is coming near, information about safety, especially for children and pregnant women who are most sensitive to toxics, will be presented. 4. 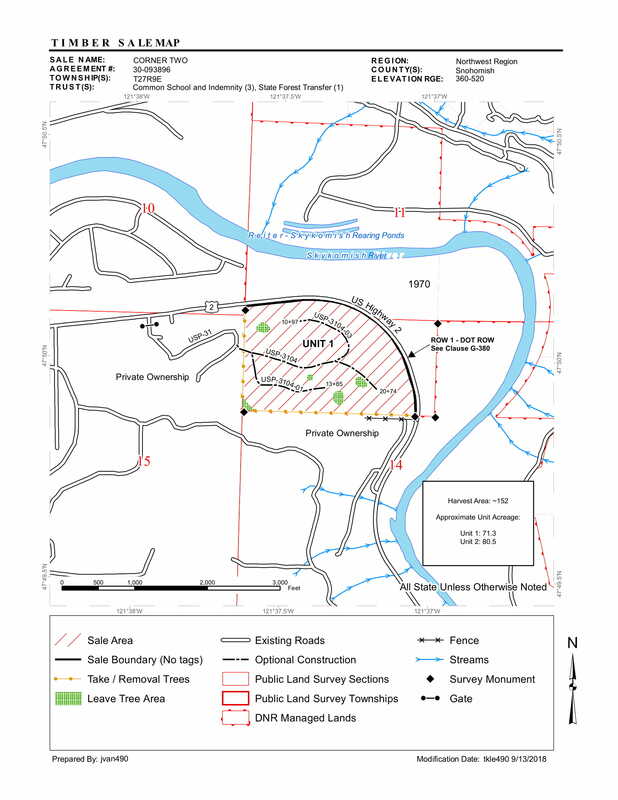 In preparation for massive toxic pesticide sprays this spring, summer and fall on industrial tree plantations in the Skykomish River Valley, we would like to share some information for health and safety. Our website and Facebook will be updated with the latest information for locations and ingredients of areal/ground sprays in the Gold Bar, Sultan and Monroe areas as well as contacts. Children, pregnant women, and those with compromised immune systems are among the most sensitive to the effects of toxic chemicals. 5. Next open public meeting with the representatives of WA State Parks Department for long term planning of Wallace Falls State Park will be in May, 2018 in Sultan. For more information contact Randy Kline, Park Planner and Project Lead, randy.kline@parks.wa.gov (360) 902-8632. 6. It takes only a couple of minutes to check the latest FPAs for Sky Valley (Forest Practice Applications) and more info about FPAs. We encourage that you look out for your neighborhood and watershed in terms of logging, toxic chemical spraying and trash that can affect your health and safety as well as those of your family. The value of your property and business depend on your vigilance. More info is in three simple steps for becoming an FPA reviewer. If you are concerned, you can also call the timber companies, government agencies and elected officials (https://www.usa.gov/elected-officials), ask questions and express your worries. Write letters to the editor of your local newspaper, contact TV and radio, tell your neighbors and community about the proposed spray, share information on social media, etc. Please be proactive and creative, but also respectful and non-confrontational. Call timber companies and ask to be notified between 3 days to 2 weeks in advance about future dates of pesticide spraying (including aerially and ground-applied herbicides, insecticides, fungicides, and/or fertilizers). Not many people know that toxic aerial spraying happens in Sky Valley but would be concerned if they knew. Most importantly, keep yourself and your family safe.Contact info, What to do before, during and after toxic aerial spraying, More info. Historic sites at Sky Valley: old power plant at the Copper Belle Mine at Reiter. Photo courtesy of Chuck Lie.